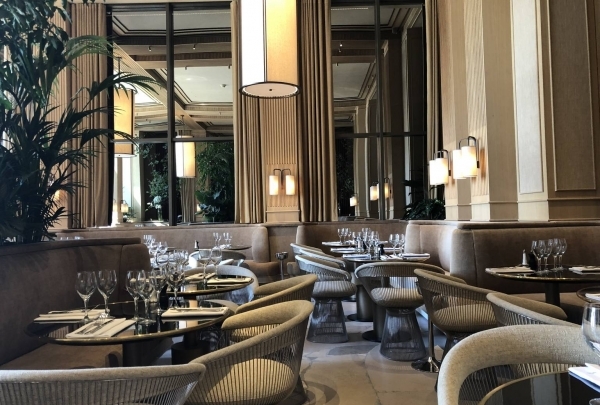 1930s decor, contemporary seafood cuisine and a beautiful terrace. Sea-house style, fish, shellfish and crustaceans are worked in all their forms. From the most classic in ultra fresh trays to vintage version in the form of céviche and other sashimis, and expertly gilded (lobster, sole, and turbot), evolving according to the arrivals are served. As a bonus, a terrace with a 180 ° view of the Eiffel Tower is in the line of sight from the terrace of Trocadero. Local favorites served in an pleasant ambiance. Friendly and prompt service adds to the overall dining experience. 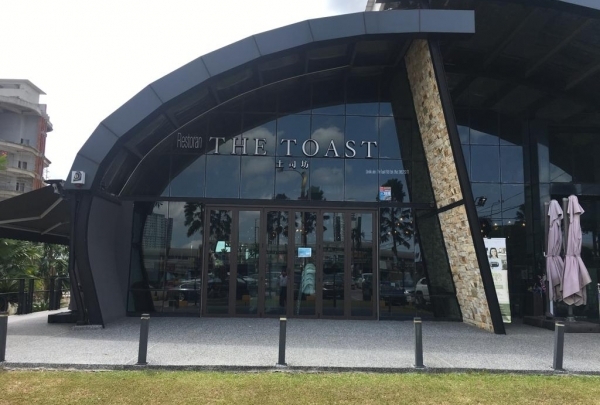 The Toast café serves a full range of food and beverages featuring popular delicacies like Nasi Lemak and Mee Siam. The pleasant ambiance and reasonable price make Toast the go-to dining spot for many in the neighborhood. Visiting this cafe is a must. 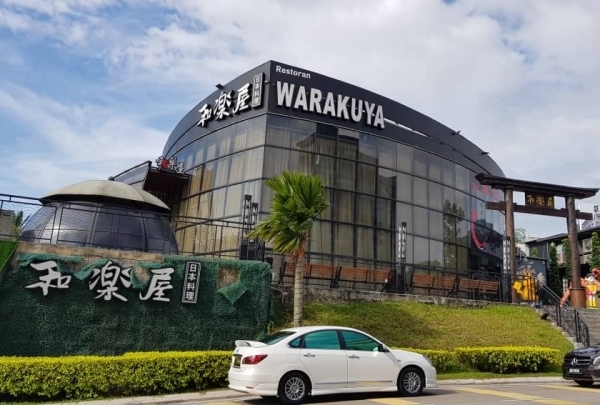 Relish Freshly Made Chinese-Style Seafood in the heart of Johor. 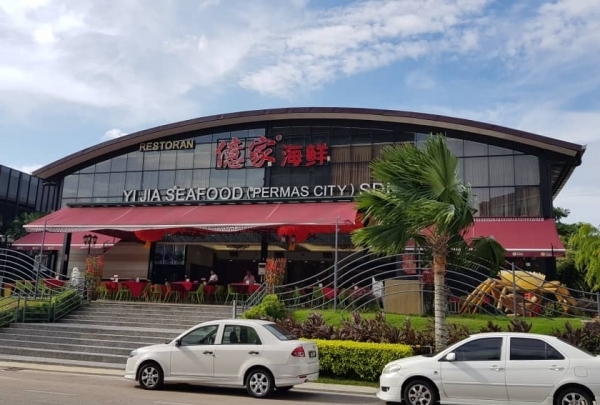 Yi Jia Seafood Restaurant serves Seafood, Chinese and Malaysian cuisines and is famous for their Roasted Pork, Butter Mantis Prawn and Fried Lala. This popular restaurant offers fresh and delicious seafood dishes at reasonable prices. This is an ideal dining spot for family and group outings. Relish a wide variety of tasty Japanese dishes. The extensive and diverse choice of Japanese dishes served at Warakuya are capable of satiating diverse palates. The wide range of options might leave you confused about what to order, in which case, you should simply ask the friendly waiters for suggestions. They serve freshly made sashimi, sushi, bento, tempura mono, sake, desserts among many other options. The best steak in town, served with a pinch of macabre humor and paired with a huge gin selection. 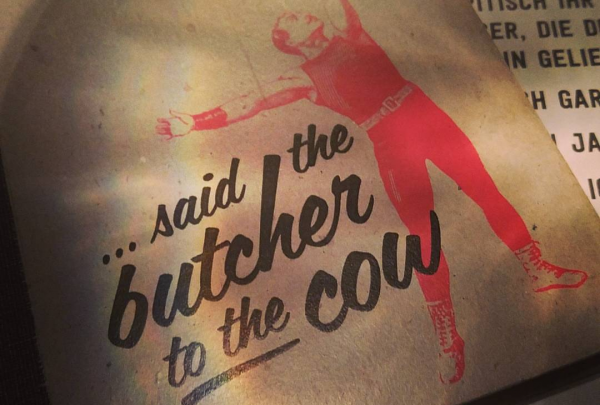 Have you ever wondered what the butcher says to the cow when she is afraid to get old? Maybe - "Don't worry my love, it will never happen". If that has made you smile at least a bit, this restaurant is the one for you. Enjoy amazing steak, delicious burgers or just mix your very own gin & tonic while enjoying some dark humor.